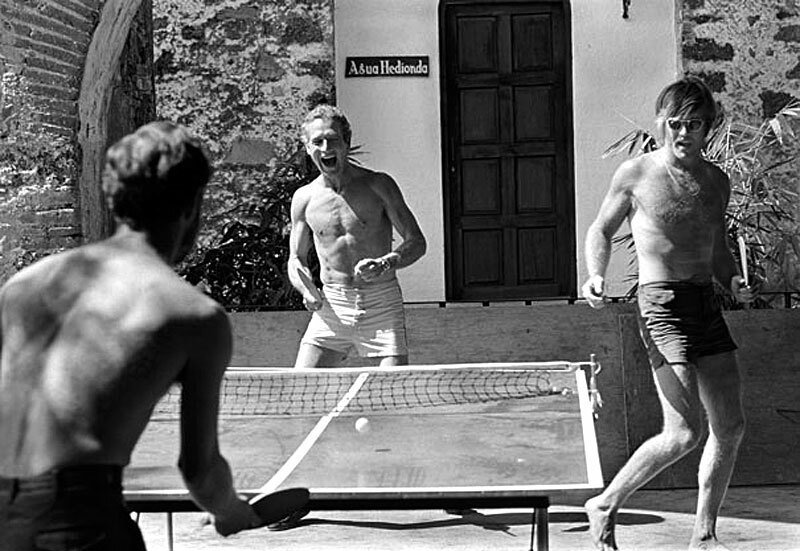 Paul Newman and Robert Redford enjoying a competitive game of Ping Pong. Johnny Cash making Ray Charles laugh. Bill Gates Looks like a kid before Shaq . Henry Ford, Thomas Edison, Warren G. Harding, and Harvey Firestone.